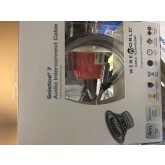 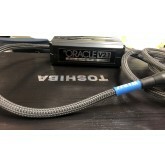 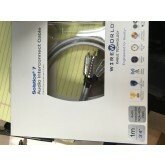 Wireworld Solstice 7 1m rca NEW! 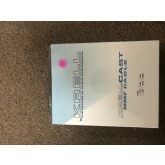 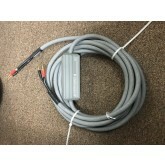 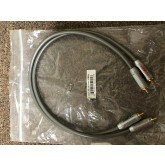 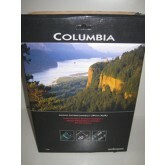 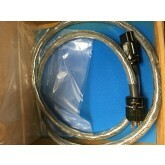 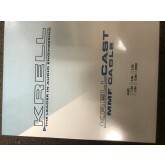 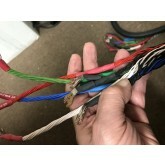 Wireworld Oasis 7 2m RCA NEW! 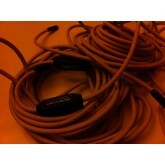 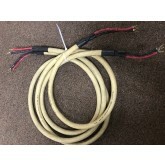 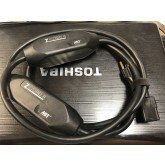 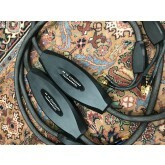 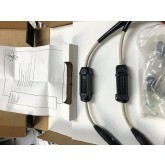 Wireworld Oasis 7 RCA 1 meter pair NEW! 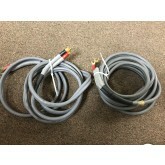 Wireworld Platinum Eclipse 7 interconnects .5 meter pair XLR or RCA NEW! 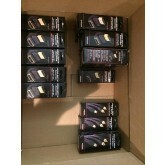 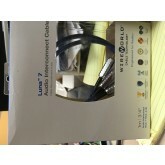 Wireworld Starlight 7 Digital 110 ohm XlR 1 meter NEW! 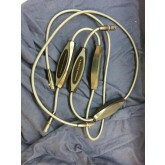 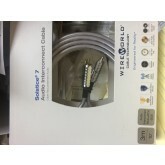 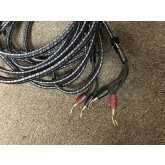 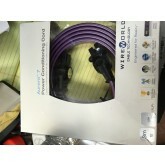 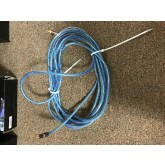 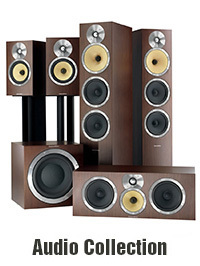 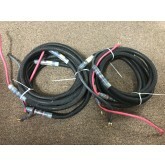 Wireworld Solstice 7 RCA 10' pair NEW! 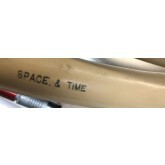 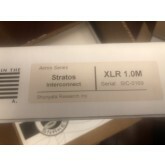 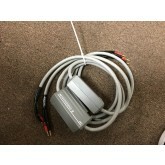 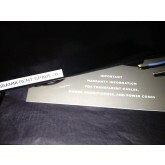 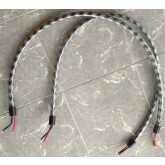 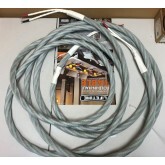 Wireworld Stratus 7 2 meter NEW! 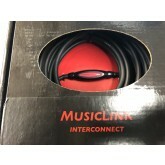 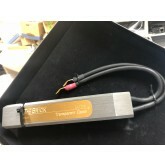 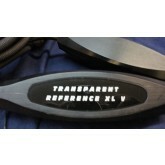 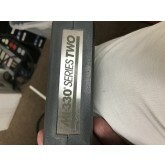 Transparent Audio MusicLink Super MLS1.5 MM2 Rca NEW! 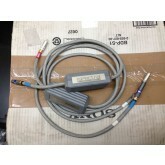 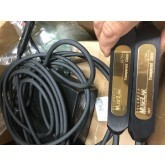 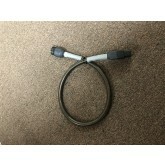 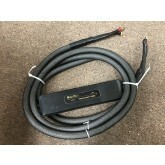 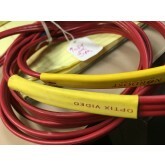 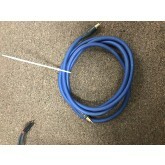 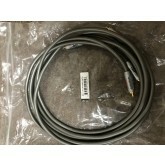 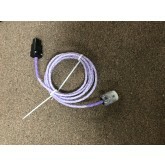 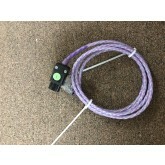 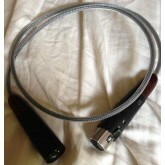 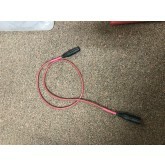 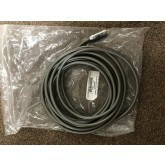 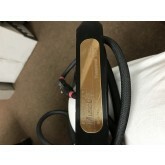 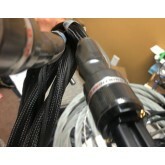 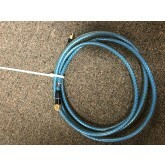 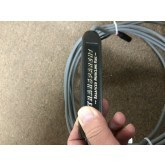 XLO Ultralink Challenger Digital Coax 1 meter cable NEW! 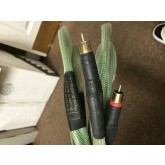 Transparent Cable High Performance Brick In Wall Speaker Cable Networks (fits 14 gauge wire you would run in the wall) One pair NEW! 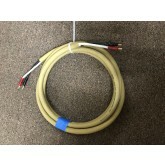 Transparent Cable The Brick Ultra In-wall Speaker Cable Network TBU 46-55 foot length single NEW ! 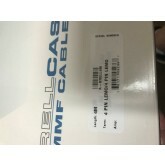 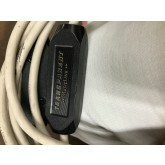 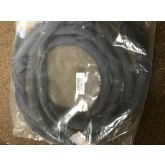 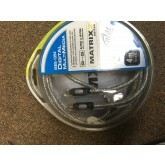 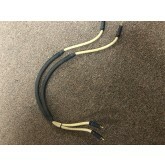 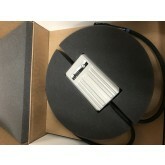 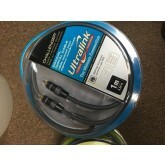 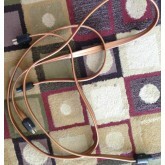 Transparent Cable The Brick Ultra In-wall Speaker Cable Networks TBU 46-55 foot length pair NEW! 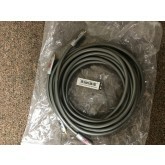 XLO Ultralink IEEE-1394 Multimedia Cable 4 Pin to 4 Pin 4M NEW! 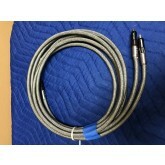 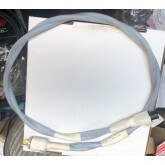 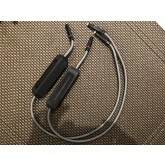 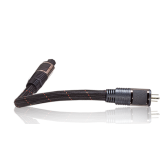 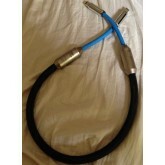 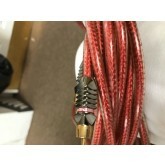 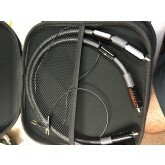 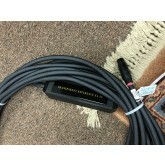 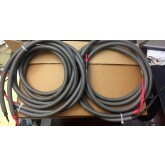 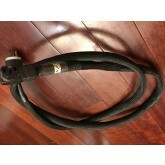 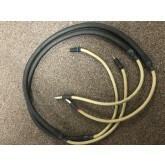 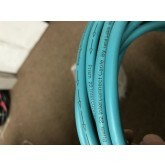 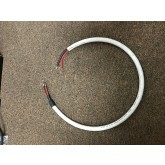 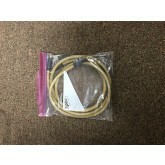 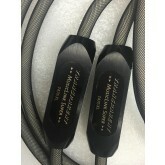 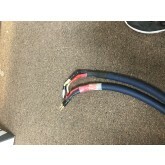 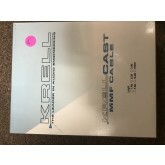 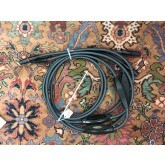 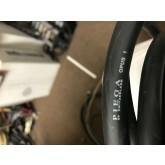 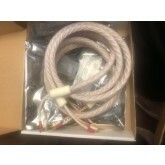 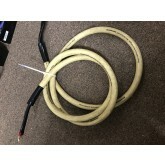 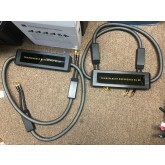 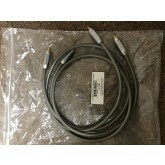 Nordost Valhalla Speaker Cable 4 meter pair (bananas all around). 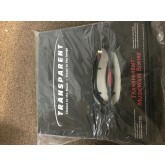 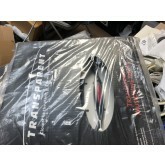 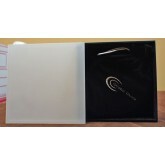 Transparent Audio MusicWave Biwire MWBW 10' NEW! 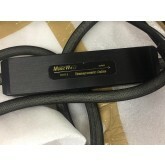 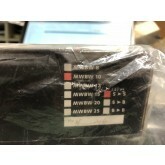 Transparent Audio MusicWave Biwire MWBW8 NEW!